Finally! 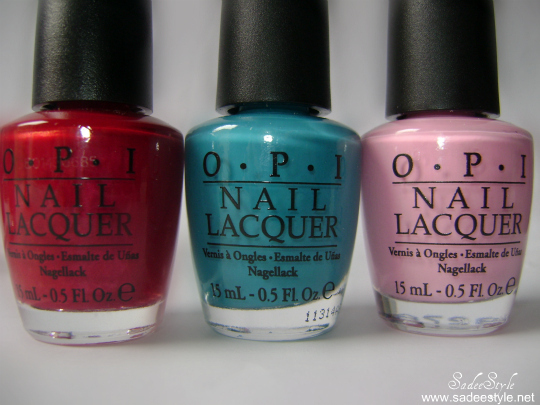 I got some OPI's its been along time, I was thinking about to buy some opi nail polishes. Ever since im into a blogging world that every moment I have dreamed of one day owning my own OPI nail lacquers and finally got my hands some of them. Left to right Super Base Shatter, Fly, Wocka Wocka!, Pink Friday, and Excuse Moi! Left to right Super Base Shatter, Pink Friday, Wocka Wocka!, Fly, and Excuse Moi! 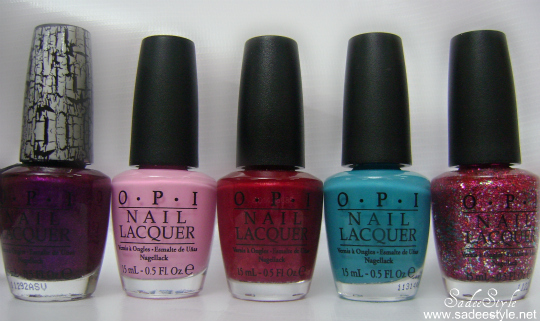 Left to right , Pink Friday, Wocka Wocka!, Fly, and Excuse Moi! I like excuse moi color more than other ones. ive been reading a lot about those polishes! weeee :D so excited for ur swatches! I like the colors too. We all need vibrant nails. 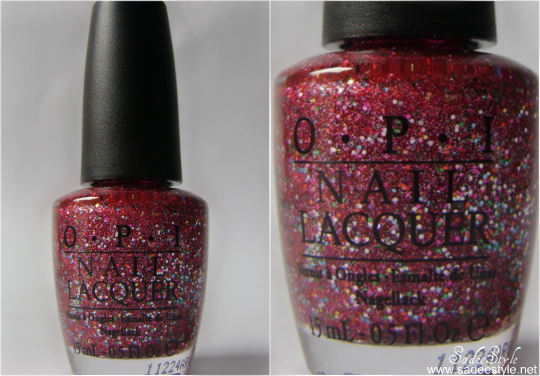 Wocka Wocka is the most awesomely named polish! 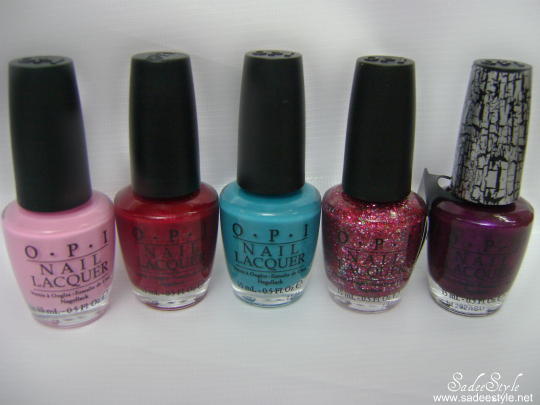 I do love the OPI collections especially the shatter range. The only advice I can give when using the shatter range is not to overload the brush too much and make smooth strokes. I love these colors. Pink Friday may be my favorite. 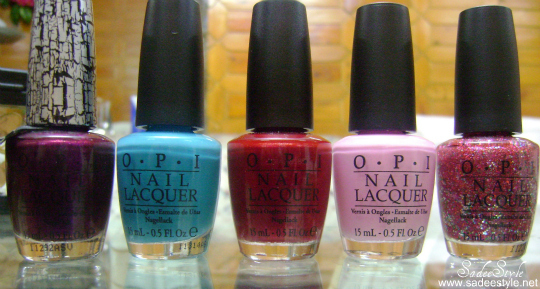 Love opi !! That blue electric is fabulous !! I've accidentally bought some crackled nail polish and it's pretty cool! Surprisingly... for somebody who doesn't regularly paint their nails anyway. It's too fun! OPI is such a great brand though! 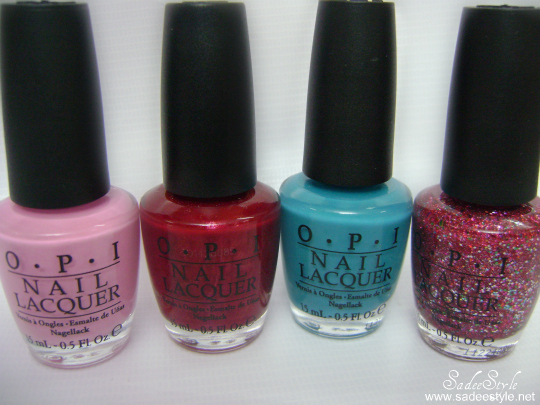 I just love OPI polishes and the Muppet collection was my favorite! Thanks for visiting our blog. We are already following you and would love for you to follow us if you aren't. Have a great day! thansk for following me, of course I am following you back!! I love the NIcki Minaj collection, but have been trying to cut back on buying nail polishes. Maybe if I can get my hands on the minis, I can justify buying them :) Great post!